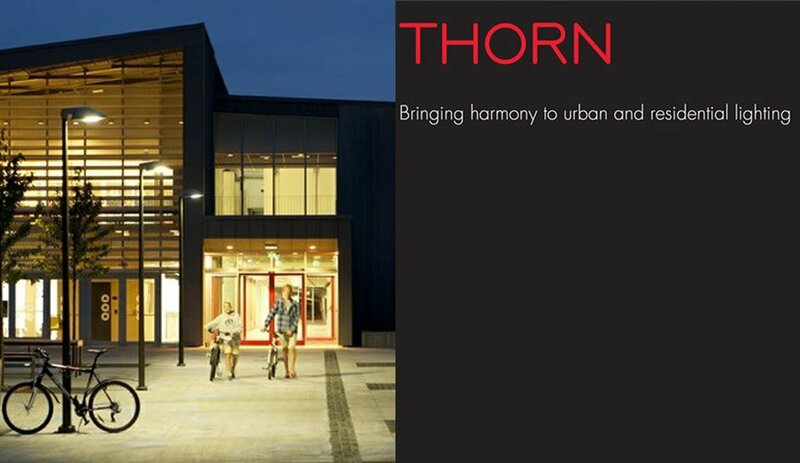 Thorn Lighting is a renowned, global manufacturer of indoor and outdoor lighting products. Thorns mission is to provide lighting products that are easy to install, while maintaining a high quality and aimed at the best possible energy efficiency and optical performance. The mission and vision of Thorn fit Emmlight 100% and we are pleased with the fact that we can offer the Thorn products to our customers. See all of their products in the online product catalog.